Share your surf sickness experiences or read others below. And if you do happen to get sick from polluted water, report your sickness to your local organization that monitors your region’s water quality. 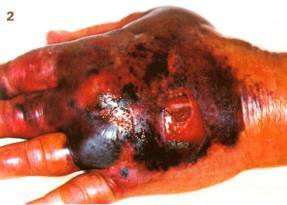 What: MRSA is often called a “superbug” and we don’t have the kryptonite that can easily kill it. The bacteria is normally harmless and lives in the nose and on the skin of unsuspecting carriers, but when MRSA enters the bloodstream through wounds it can reek havoc on internal organs. 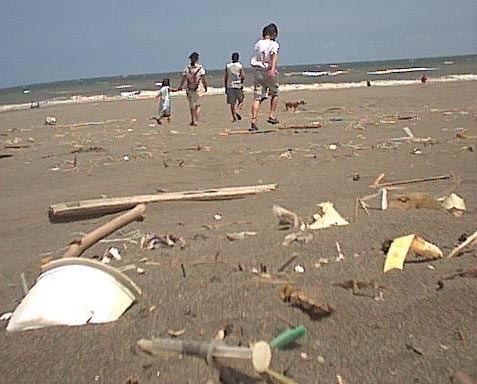 Prevalence/Risk: The Hepatitis A virus has been found in samples taken to study ocean water quality. All people who ingest the virus and who haven’t been vaccinated are vulnerable to infection, and the infectious dose is presumed to be between 10-500 virus particles. 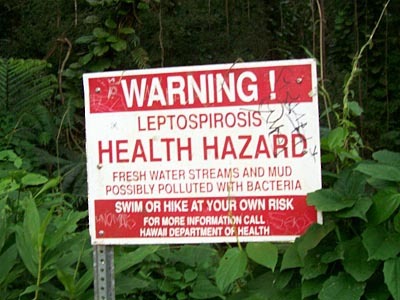 What: Hepatitis is one of the main reasons not to surf after rains. 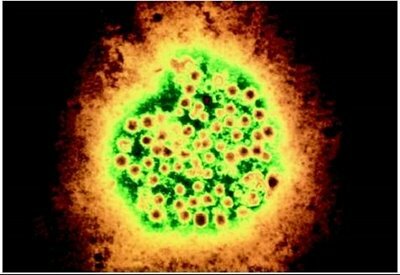 Hepatitis is inflammation of the liver, and isn’t good, but you’re also not likely to die from Hepatitis A. 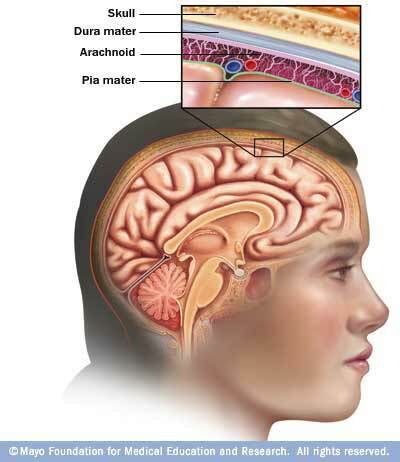 Most people recover relatively quickly while others experience symptoms for up to 9 months. 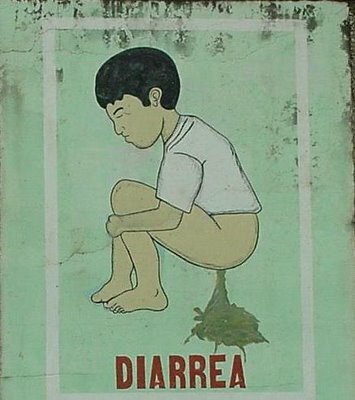 What: Think Montezuma’s revenge that’s not the result of tasty, yet sketchy, street tacos. There are a host of bacteria and viruses that cause diarrhea, and you’re likely to run into a few of them if you’re surfing your favorite rivermouth after the first rain of the year. What: A Honolulu man died from V. vulnificus in 2006 after falling in the Ala Wai Harbor after a 48-million gallon raw sewage spill. It’s unclear how many surfers, if any, have been affected by this bacterium. What: Nobody really knows the extent of the bizarre organisms that can turn a normal healthy human into a giant festering sore, so be careful, especially in places with large populations or places without adequate waste disposal infrastructure. In many places, the ocean acts as the toilet of cities, so if you’re not quite convinced that you shouldn’t surf just try envisioning an obese, hairy man whose sweating profusely as he delivers his digested McDonalds into your happy little surf world. Have fun. 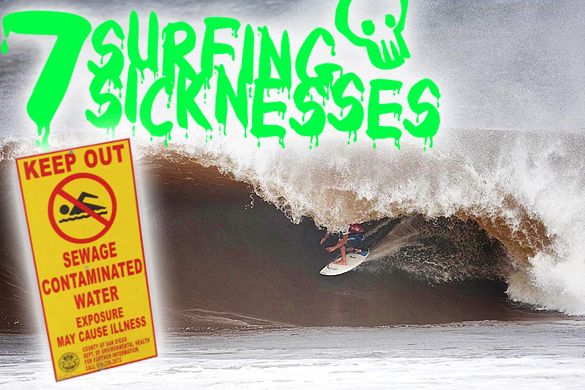 Please share any of your surf sicknesses below. And if you do happen to get sick from polluted water, report your sickness to your local organization that monitors your region’s water quality. This entry was posted on Tuesday, January 27th, 2009 at 5:12 pm	and is filed under 1, Features. You can leave a response, or trackback from your own site. 2 Responses to "Seven Surf Sicknesses"
Upload your photos or video. CLICK HERE to save paper, time and money with a full year DIGITAL subscription for only $9.97! The North Shore Goes Mental, Nathaniel Curran Inner-view, The 6 Best Spring Break Destinations, True Stories: Deadly Shark Attack…and more!